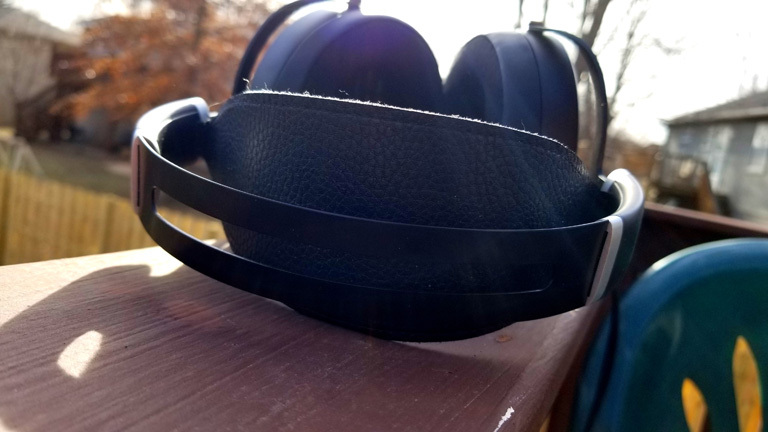 HiFiMAN provided Sundara free of charge for the purpose of my honest review, for good or ill. 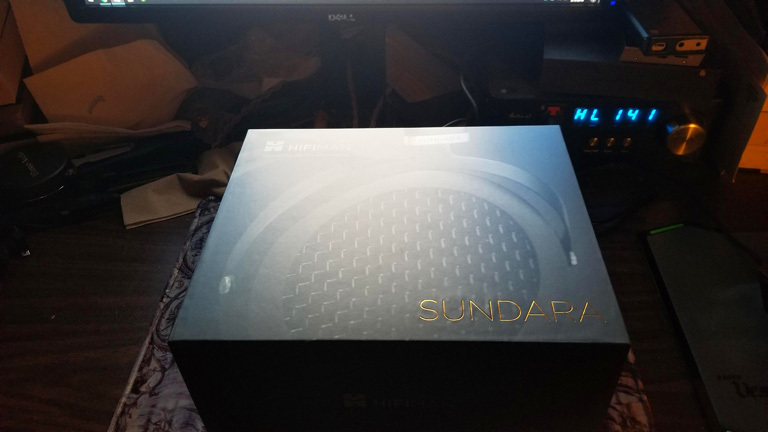 When Mark over at HiFiMAN asked if I was interested in reviewing Sundara, my first thought was, “What the hell is Sundara?” But rather than seem ill-informed, I did some quick research. 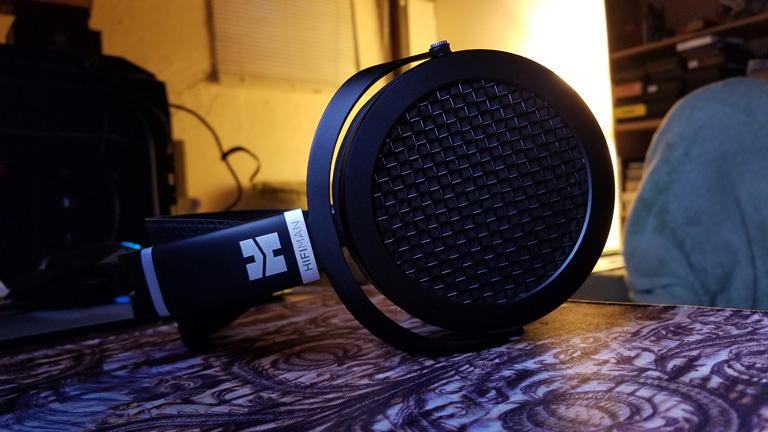 The first thing I learned was that it’s an update to the HE400, which I was never interested in. But then I started learning how it was different, with 80% thinner diaphragm, and all-around cutting edge technology and design. The more I read, the more excited I became. Naturally, I told Mark “Yes”. 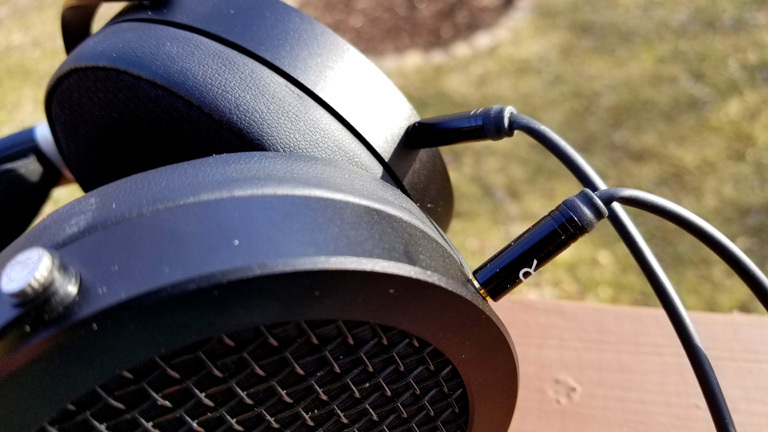 Sundara may be the best-built headphone I’ve ever tried. 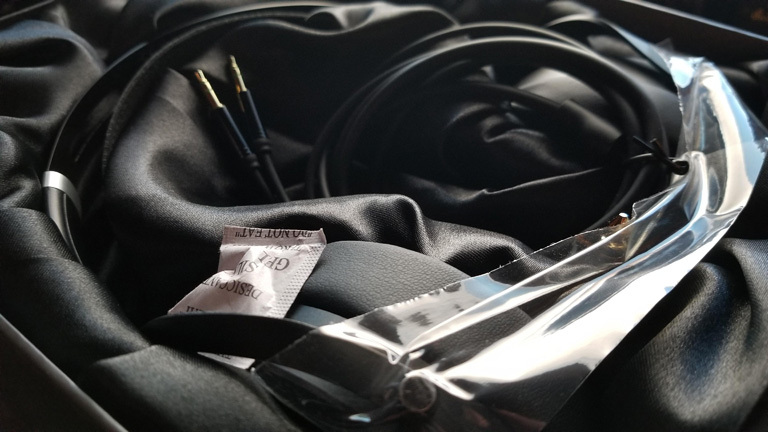 It’s sleek, comfortable, and tightly constructed. Nothing rattles or moves when you don’t wish it to. It holds firm to your head, but does not crush the skull. Sundara is wrought of strong aluminum and leather-like materials. I don’t know if it’s genuine leather, but there is unquestionable quality and elegance. 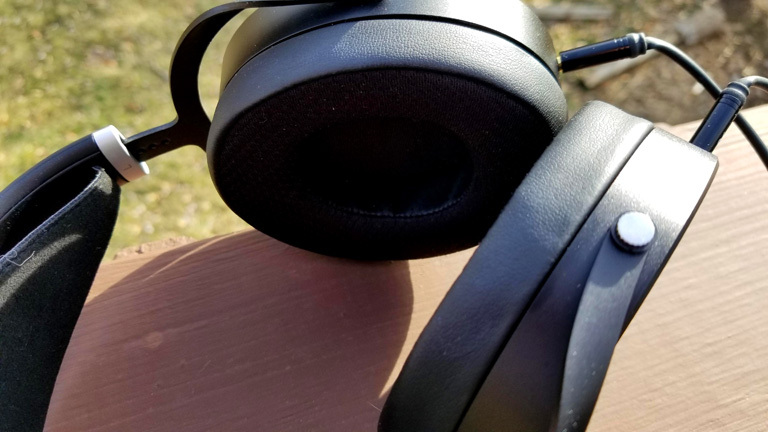 The headband is flexible and textured, and the earpads possess remarkable softness. When you find the right slider setting, Sundara disappears from your conscious, allowing for hours upon hours of effortless listening. 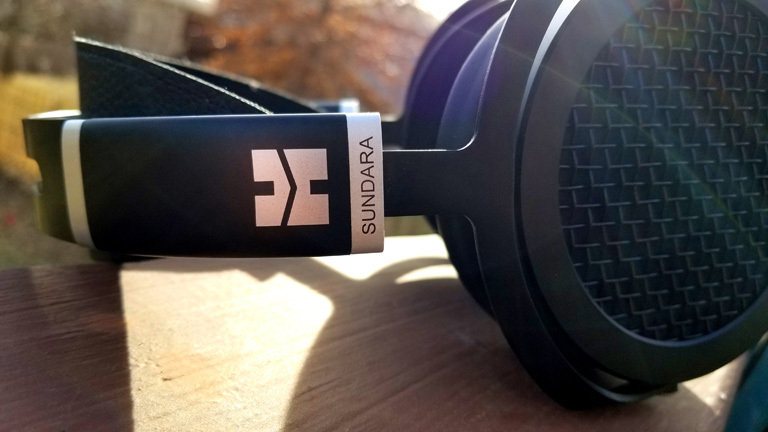 Sundara utilizes planar magnetic drivers, a technology with which HiFiMAN has much experience. Their all-new diaphragm is called the NsD (NEO supernano Diaphragm), and is now as thin as 1 to 2 microns. What does all that mean? Outrageous transient speed and a breathtaking 6hz-75Khz frequency range. In other words, serious performance. 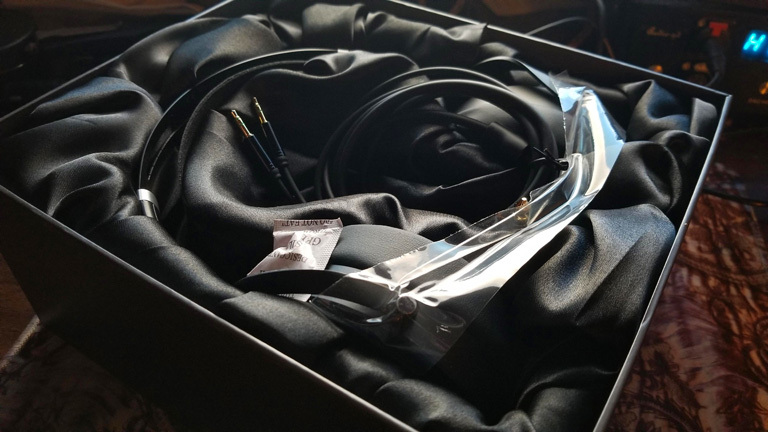 My one complaint is the cable. It has a bit too much attitude and doesn’t drape as flat as I’d like. Still, it’s far from the worst offender, and I don’t mind it terribly. Though, a balanced option would be nice.